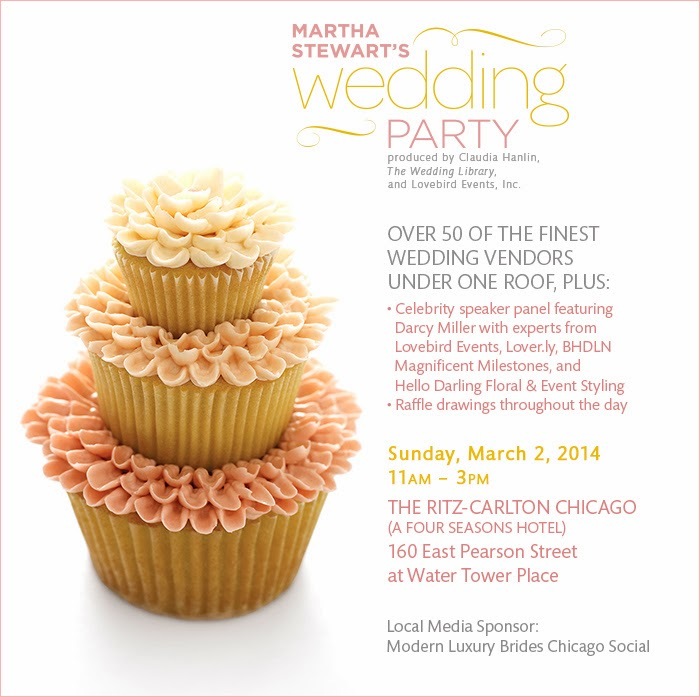 Martha Stewart Weddings is hosting an event this Sunday, March 2nd at the Ritz-Carlton Chicago. 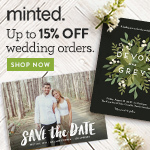 The four hour event will feature 50+ wedding vendors showcasing bridal and bridesmaid fashion, entertainment, floral designs, and more! If you would like to win tickets, please leave a comment with your name along with the name of your wedding dress designer! PS. 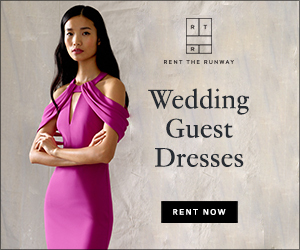 Don't forget to also enter to win tickets to the CS Brides event at the Langham. I'll be announcing winners for both contests on Friday! Laurin Bello, Designer: Carolina Herrera. You won the tickets. Your name is on the guest list. You and a guest can attend the event this Sunday. If you see me, say hello!